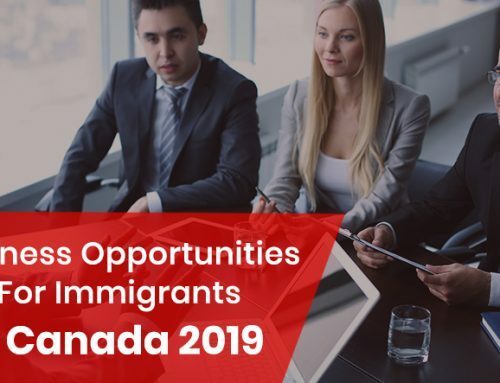 McCallum: “Canada plans to simplify the process for obtaining Canadian citizenship by foreign workers”The Immigration Minister John McCallum stated earlier this week that Canada can simplify the process for obtaining permanent residency status and subsequent citizenship by temporary foreign workers. 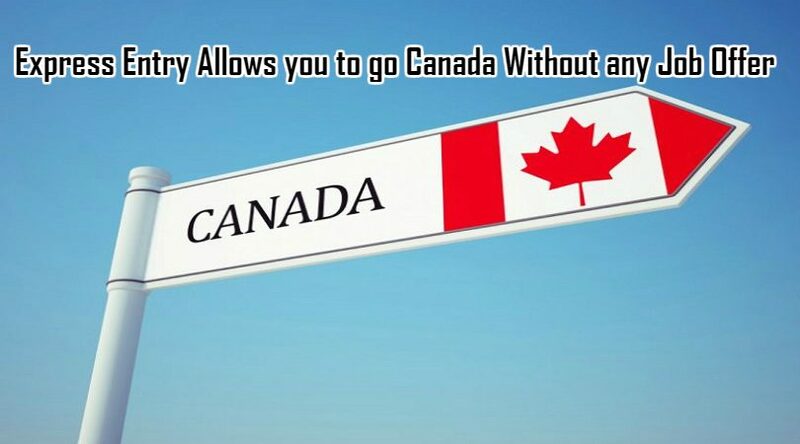 The Minister talked about it during “Question Period” political show on CTV. 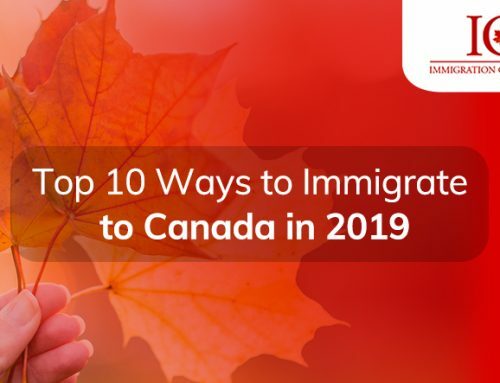 When he was asked about possible changes of the rules in Canada, McCallum responded that the Government is reviewing possibilities to provide a simpler way to permanent residency for workers. 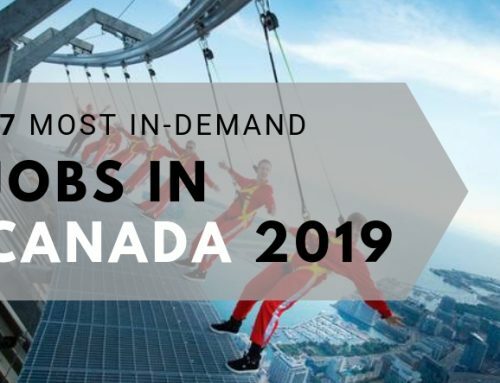 The Minister did not go into details, having noted that he is expecting a parliamentary report on this matter due in September.The Liberal government informed that this is a modernization program which attracts mainly low qualified workers to the country. 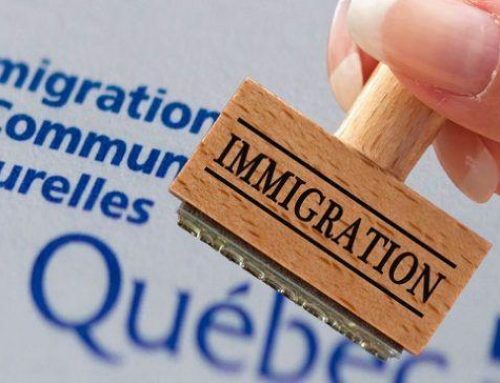 Local trade unions criticized the program as it has adverse impacts on wages and jobs. 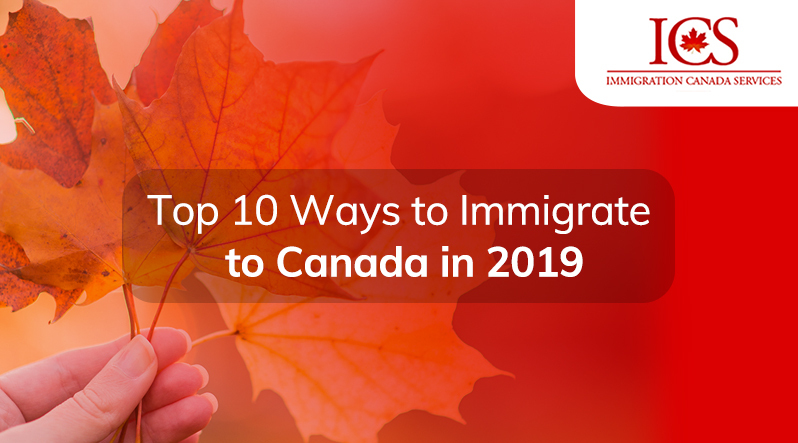 The existing pathways to obtain permanent residency that are accessible to workers are criticized as being too complicated. 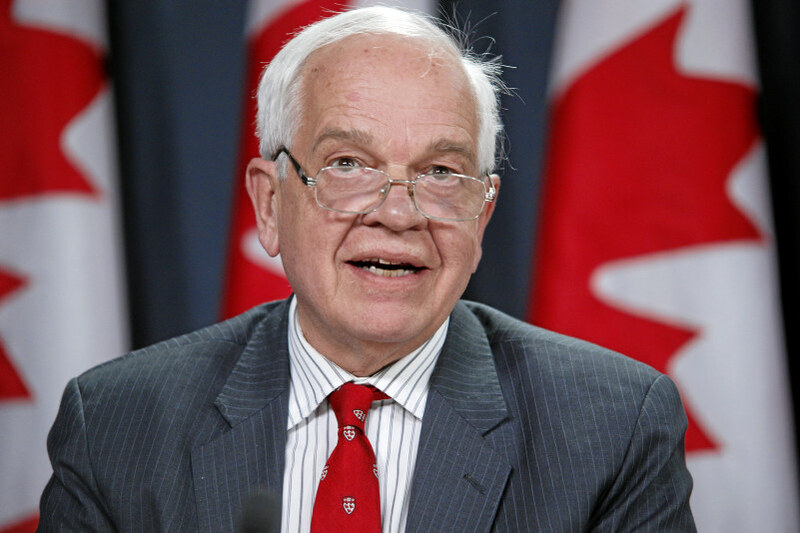 “We believe that the workers who come to the country should have a simplified option to become righteous Canadians, unlike what we have now”, – McCallum said. 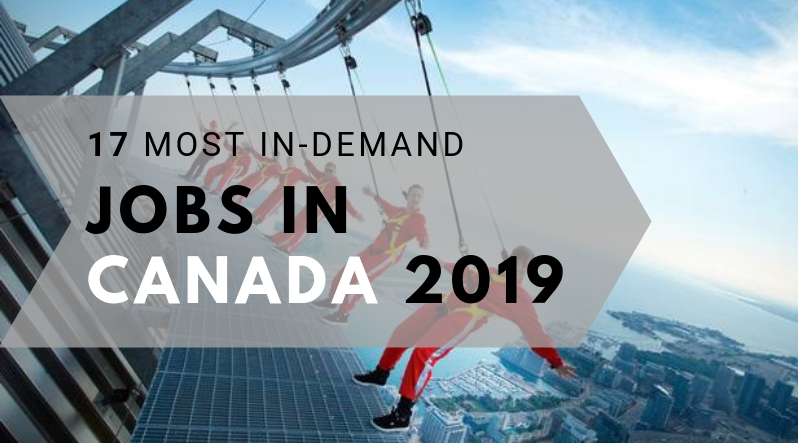 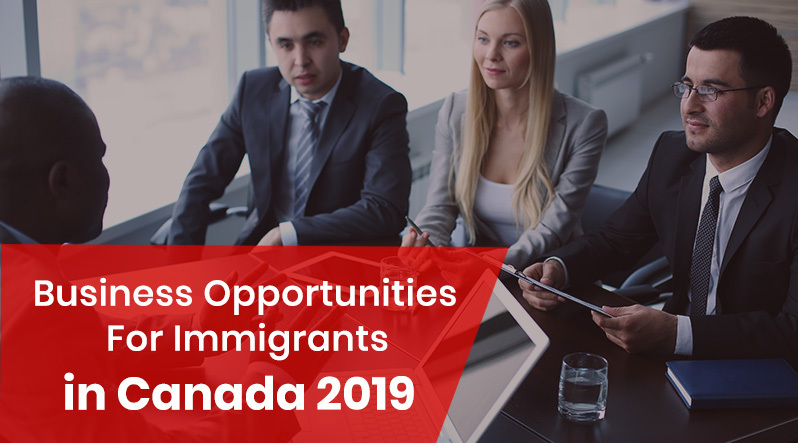 He also noted that these programs will be effective “in those areas where Canadians do not want to work or where businesses are unable to find local residents to fill in the available vacancies”. 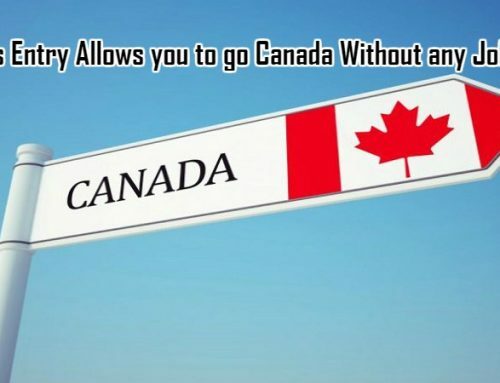 Immigration, Refugees and Citizenship Canada has not yet provided any comments on this matter.